Have your country living here. 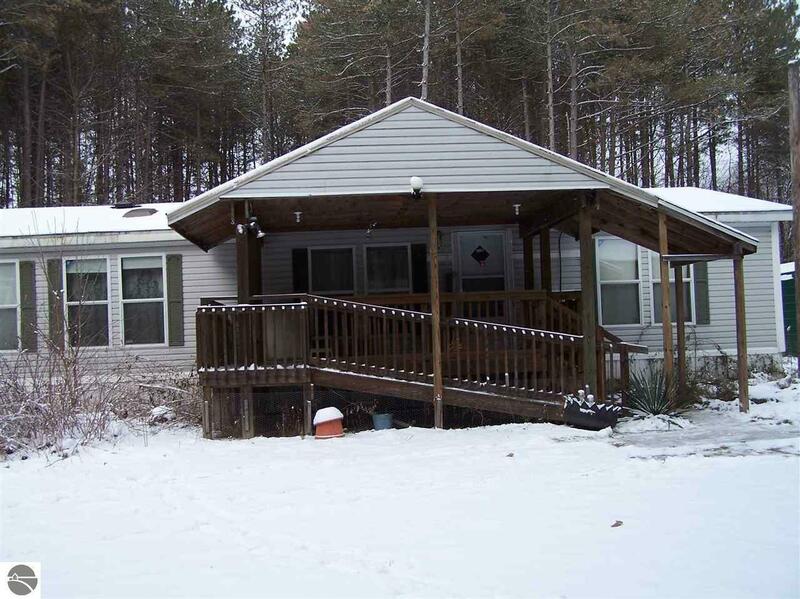 This three bedroom, two bath Manufactured home is situated on 4 wooded acres. There is a detached garage with lean-to, several sheds, large carport type building. Home is located at the corner of Sherman Road and North County Line Rd. Enjoy the tranquility of the country setting just minutes from Eight Point Lake. Best of both worlds.